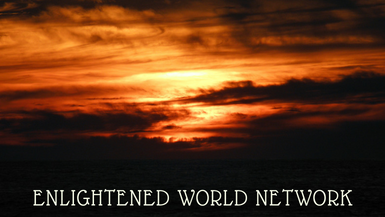 Dr. Ruth Anderson interviews Karen Anderson, member of the Inner Circle of Enlightened World. Karen is a Spiritual Intuitive with a profound connection to angels. A third generation intuitive, Karen has been seeing, listening to and speaking with angels since she was a small child. Listen in as Karen shares what brought her to Enlightened World, and how she incorporates living with angels into her daily life.